One World. One Packaging Solution. Paragon Packaging is your global packaging partner. Our company is devoted to offering quality professional services, competitive pricing and on-time deliveries to diverse industries around the world. Founded in 1984 as a Women-Owned business, Paragon Packaging is dedicated to developing new leading edge and alternative methods of packaging and fulfillment that makes our business more efficient and productive. Paragon Packaging works passionately to provide customers with industry-leading equipment and materials. Specializing in Contract Packaging, Paragon is an innovative leader in the packaging industry. Paragon Packaging is the packaging leader with industry leading packing processes and methodology. 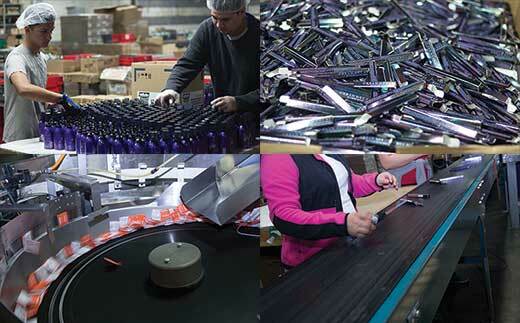 Currently, Paragon provides dozens of packaging services and hundreds of packaging options.